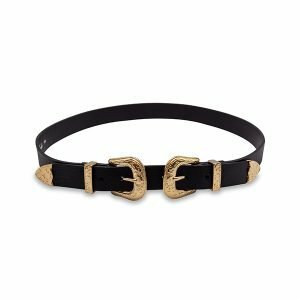 “Buckle me up – Dos” is two in one. 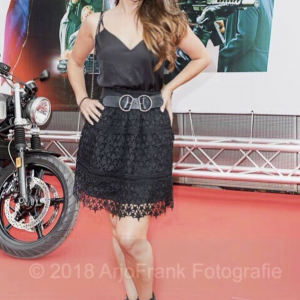 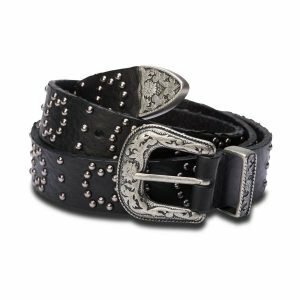 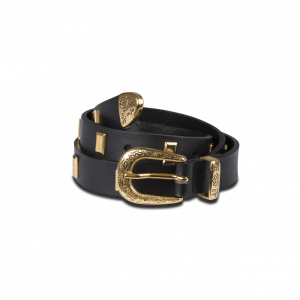 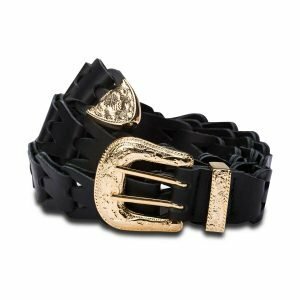 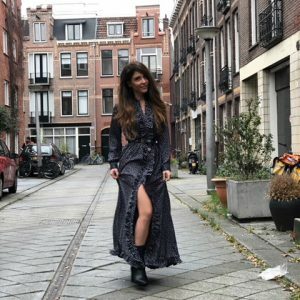 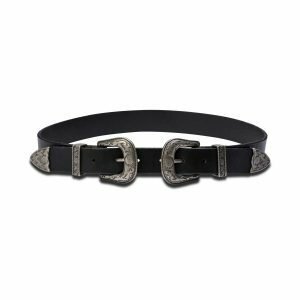 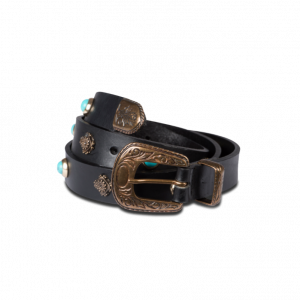 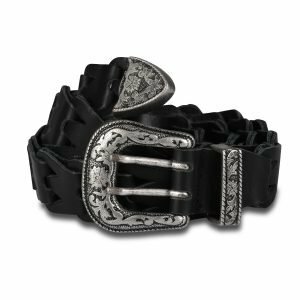 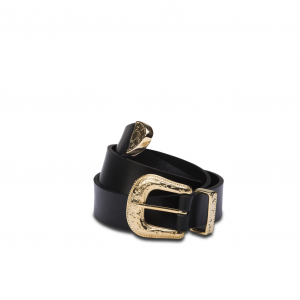 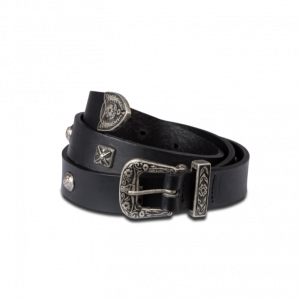 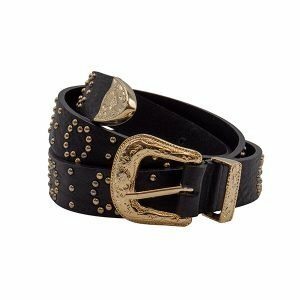 The dual buckle embossed with floral design makes for the perfect cross over of bohemian and western style. 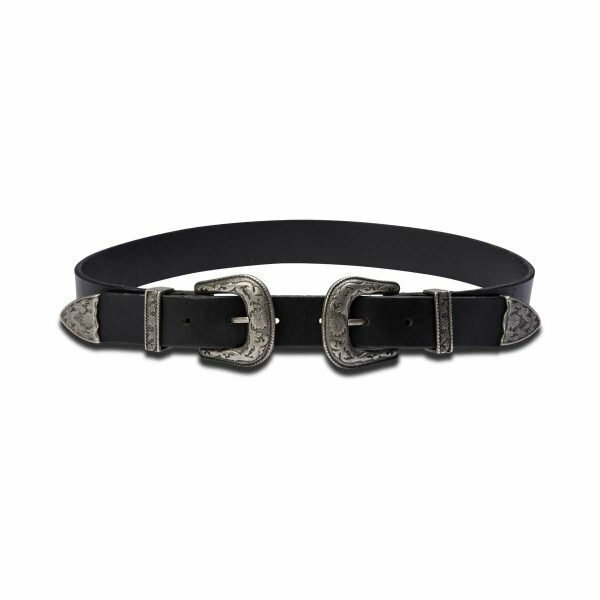 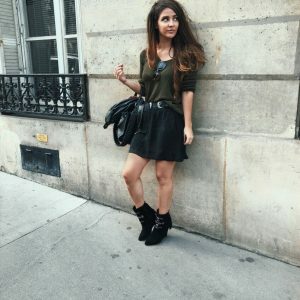 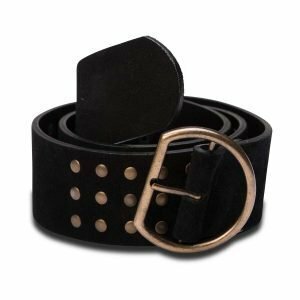 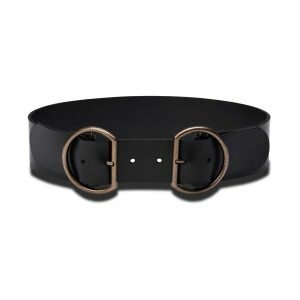 Show this handmade quality leather belt off with a long dress or your favorite pair of denims.